For those operating within the Construction and Electrical industries, this is something that will no doubt come in handy. 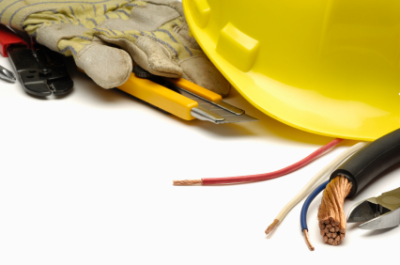 “This document consists of explanatory notes on the implications and application of the more important regulations concerning electrical installations. 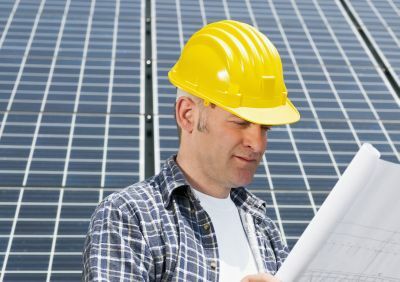 The notes are intended to help and guide suppliers, contractors, registered persons, users, approved inspection authority for electrical installations and inspectors. The notes explain the purpose of the regulations, their meaning and suggested administration as far as suppliers, registered persons and contractors are concerned." This is going to be a somewhat short blog post; I do however I believe the information contained will prove valuable to some of our members. 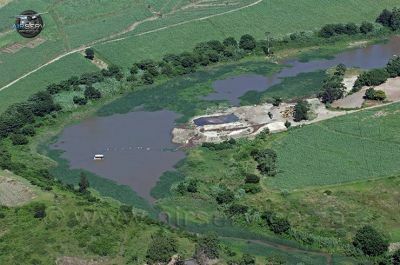 In several of the membership meetings I have been involved in over the last couple of months there have been individuals who have expressed frustration at not knowing who Government tenders were awarded to, and at what amounts winning tenders came in at. This information is a matter of public record and is freely available on the http://www.durban.gov.za website. The direct link to the page containing this information is http://www.durban.gov.za/Resource_Centre/Tenders/Pages/awarded.aspx . The only thing you need to be aware of is that the lists are collated into date sequence and come in the form of Excel spreadsheet downloads. While each month has its own spreadsheet it’s not difficult to work through, have a look and see for yourself. I recently came across an excellent online piece penned by Julian Duc of Ismart on the subject of search engines penalising web users for not producing original content. “Copying content from a website and pasting it onto yours is one of the quickest ways to be penalised by search engines. Duplicating content is a quick and easy way to get your website up and running but is strongly discouraged by most (if not all) search engines experts”. For those who don’t know what a search engine is, the one you are most likely using is Google and the way in which they penalise you, is to place your plagiarised content way down the list. 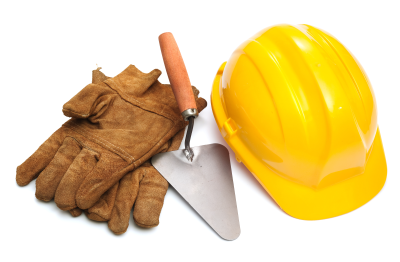 For example, if you are a builder in the Durban area and you have a website containing largely information that you have copied and pasted from websites belong to other contractors, when somebody does a search for ‘Builder Durban’ you have more chance of winning the Lotto, than you do of appearing on page 1. If the list consists of 40 pages, you may well appear on page 40. Search Engine Optimisation is quite a complex business in that the use of original content has to form part of a greater plan; it is just one of several practices required, in order to achieve a website that is truly well optimised. If your objective is to have a website that prospective clients find without you having first communicated your web address to them and you’re not prepared to produce original content, my advice to you is don’t waste your time. The other danger of course is that you may one day receive a nasty letter from a lawyer with the words copyright infringement on it. 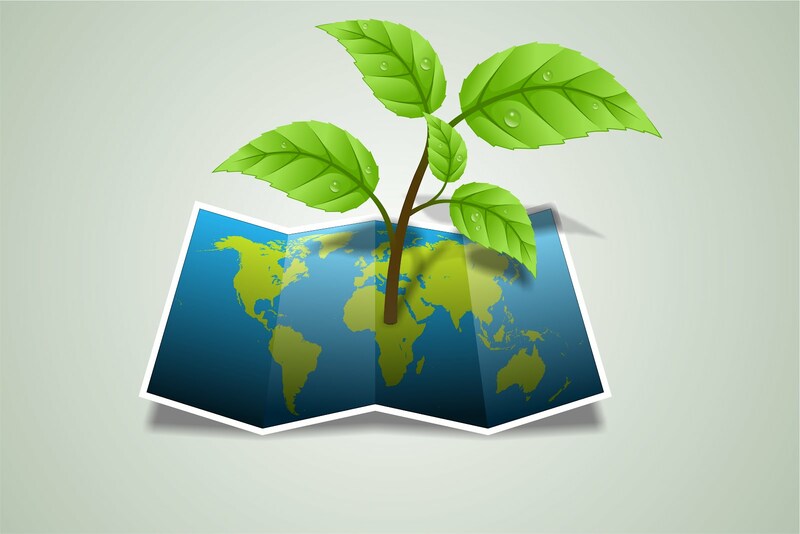 Many South Africans who are concerned about preserving the environment will join millions of people around the globe in observing Earth Hour which has now become the largest environmental event on the planet. 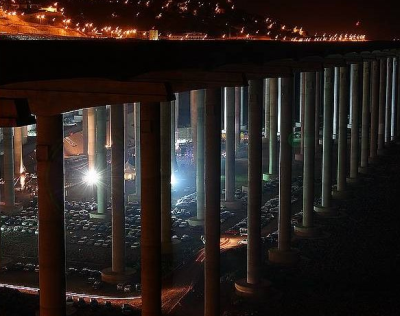 Backed by the Worldwide Fund for Nature(WWF-SA), the event, which is largely symbolic, sees ordinary people participating in the event by switching off lights for an hour (commencing at 20h00,local time) on 31 March 2012 as an indication for creating a positive awareness internationally aimed at improving the health of the planet. Making Earth Hour more relevant is the contribution that will be made by major international landmarks that will go dark for the designated hour which includes Table Mountain, the Sydney Opera House, the London Eye and Rio de Janeiro`s Christ the Redeemer statue and the Eiffel Tower in Paris among others. WWF-SA is actively promoting Earth Hour by means of its "I Will If You Will" campaign recently launched which adds another dimension to the event. Using the online video platform (www.earth-hour.org.za), people are encouraged to share a personal dare with the world by asking: "What are you willing to do to save to save the planet?" The "I Will If You Will “concept is based on a social contract between parties, connecting a person, business or organisation to a promise and their friends, family, customers or members to a challenge aimed at improving the environment. Members are encouraged to set and participate in "I Will If You Will" challenges. I recently mentioned that I had come across a somewhat amusing web page penned by an ex-welder who it seems under no circumstances, would ever go back to his old profession. 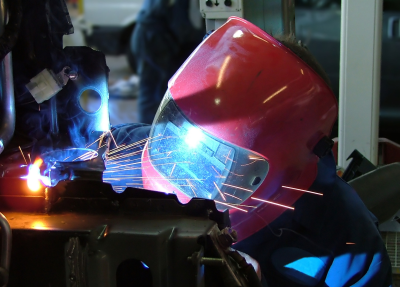 It is titled ‘Welcome to worldwide welding’ and while the advice on offer is both practical and relevant, the tone of his writing suggests that he has absolutely no love for it. For me the most bothersome part of that statement is the relief in the lunchbox bit. While acknowledging that desperate times do sometimes call for desperate measures, I find the thought of Preparation H alongside lunch in tupperware, somewhat disturbing. There are places in your mind you simply shouldn’t have to go to, when contemplating a peanut butter sandwich. "Now, here's something you don't see every day! 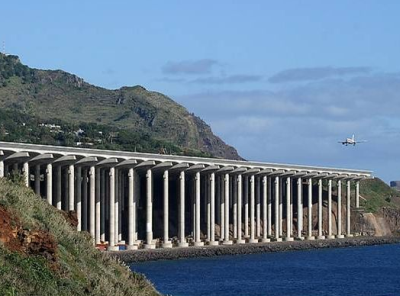 New airport runway on the Portuguese island of Madeira. The airport's runway has a length of 2781 metres, (9000 ft) of which 1000 metres are supported by 180 pillars, each pillar 50 metres in length (about 17 floors). The runway is designed to accommodate 747s. Note the cars parked below the runway. It's a bit like landing on an aircraft carrier. The top picture best shows how high it is -- and let's not even think about running off that runway!" 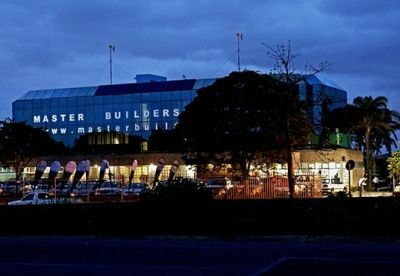 As far as our online communication channels go, we have a newsfeed on masterbuilders.co.za where we publish industry related news articles, we also have a company blog which is what you are currently reading. It is important to make a distinction between the two as web articles are to be taken more seriously, while blogging is globally recognised as informal commentary on what is essentially a social networking platform. With this in mind, on the proviso that the author is willing to be accredited for it, we will happily use our blog as means to publish the opinions and views of our members, should they mail them to us. A great example of this is the info Steve of Airserv sent through last week and by the same token, should anybody disagree with Steve's observations, we will happily publish a counterview. The reason why we do not convey anonymous opinions is that it’s too tempting to deliberately be controversial when one has anonymity to hide behind. The principle on which we work is that if a member feels strongly enough about a particular issue and is willing to stand by it, we will then go ahead and upload. 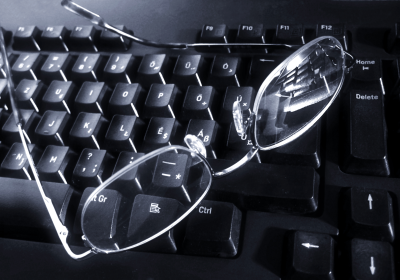 It is also important to keep in mind that when an author’s name is attached to a piece of writing, the supposition is that the views expressed are that of the author, not the publisher. I came across a web page titled ‘Welcome to worldwide welding’ and it soon became apparent that the author (an ex-welder himself), doesn’t think too highly of his past profession. 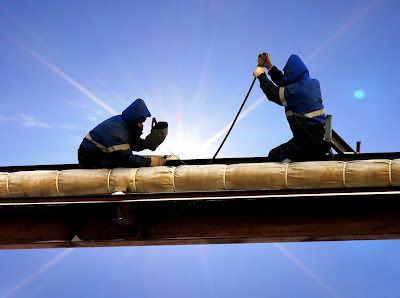 He makes it known that the perks of the job are downright miserable and what a welder has to look forward to, is heat, dirt and hemorrhoids. “The shipyard is famous for having hundreds of cranes used for lifting heavy loads. Many of these cranes operate off a high voltage rail and track systems similar to that of a city subway. The largest crane has its track and rail underground and as this behemoth moves, steel plates rise up from underneath and allow the wheels to track forward. Yesterday afternoon I met with a gentleman who does solar installations who expressed interest in becoming a member. He made it known that what he wanted to accomplish, was to gain exposure among our members in order to get their business. He asked if I could guarantee, that membership would lead to more revenue. Naturally I replied no, we absolutely can’t guarantee that membership alone would lead to more revenue, we can however guarantee a great platform for exposure, it is then up to the individual member to make the most of it. I explained that we provide excellent networking opportunities which include the Excellence in Construction Awards dinner, golf days, general meetings as well as safety forum meetings. 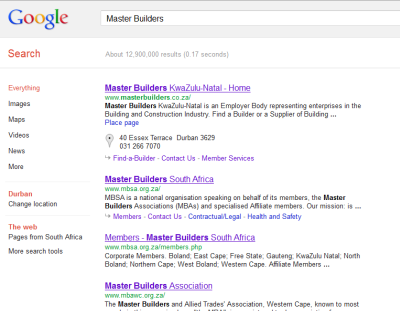 I also gave details of the standing invitation to members, to gain free exposure via our newsfeed on masterbuilders.co.za. A demonstration of the findabuilder.co.za module then followed at which point I mentioned that quality work leads to testimonials and referrals. I explained that the act of joining the Association is a declaration of integrity, which is why fellow contractors as well as members of the public, seek out service providers who belong to the Association. It is up to the individual members to deliver on that promise and if they don’t, there is a disciplinary process that will follow. Ultimately, I think what sold him on it was the value for money aspect. He was very quick to realise that for the cost of one advertisement in his local weekly paper, he could have all of the above, all year round, and aimed directly at his target market. When I then began to go through the rest of the add value services which we provide, he wanted to know what the catch was. Those of you who have read our e-newsletter will already know that on 8 March 2012 Richard Hoal of Cox Yeats will be doing a follow up presentation on the topical subject of the new PPPF Regulations. His first presentation on the subject was extremely well received so it is by popular demand, that we welcome him back. The meeting to take place at our Westville premises kicks off at 14:00 and the agenda will be sent out early next week. It is open to all Members and will also feature a presentation by the Department of Labour and a discussion around the extension of the sectoral determination. We have some great sponsorship packages for this meeting, which are available to Associate Members. The packages include co-branding of the meeting, display space, use of the digital screens in the building for the meeting and a 5 minute presentation to Members on your product/company. If you would like to participate please contact Tanya Leeuw on 031 266 7070. Slots are limited and will be allocated on a first come, first serve basis. Drinks and snacks will be provided afterwards, we look forward to seeing you.